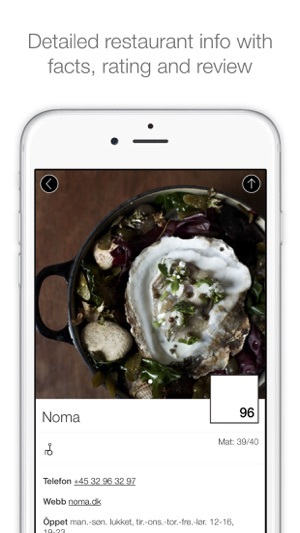 The White Guide App is an one-in-all app covering all restaurants and cafés we have reviewed. There are three language options and besides full reviews, with facts and points awarded, you’ll find the latest restaurant news. With the help of an interactive map it’s easy to find the best restaurants close to your location. 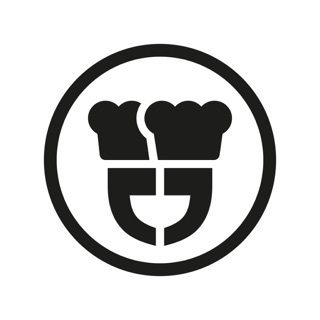 The White Guide covering Sweden has been published since 2005 and 800 restaurants are tested every year, of these there are 600 who are included in the guide. The other available guides are White Guide Café (Swedish), covering the very best cafés in Sweden, White Guide Denmark (Danish) covering the best Danish restaurants, the White Guide Nordic (English), covering the 300 best restaurants in Sweden, Denmark, Norway, Finland, Iceland, Greenland, The Faroe Islands and Estonia. 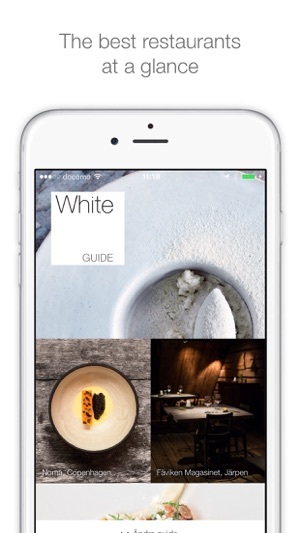 The White Guide is the authoritative guide and one of the driving forces behind the ongoing development of both gastronomy and restaurant culture in the Nordics. The key is thorough, high-quality reviews with a personal touch, complete with transparent evaluation criteria and journalistic integrity. All of White Guide’s reviewers are anonymous, bookings are made under pseudonym and the check is paid without exception. Restaurants are primarily rewarded for personality, innovation, sustainability and ambience. We also report on the latest restaurant news, as well as current trends. White Guide is a so called Freemium-app, which means the app is free to download with partial access to the content. If you're interested in full access, you can purchase subscriptions within the app. • White Guide Nordic, 1 year for SEK 85. 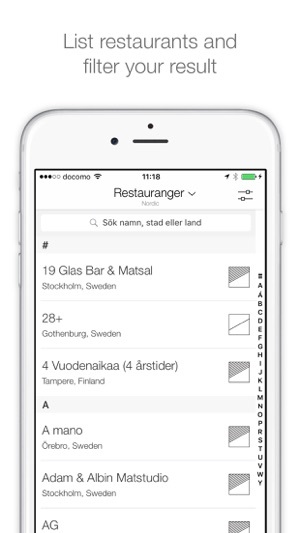 • White Guide Nordic, 6 months for SEK 50. • White Guide Sweden, 1 year for SEK 85. • White Guide Sweden, 6 months for SEK 50. • White Guide Denmark, 1 year for DKK 49. • White Guide Denmark, 6 months for DKK 29. • White Guide Café Sweden, 1 year for SEK 50. 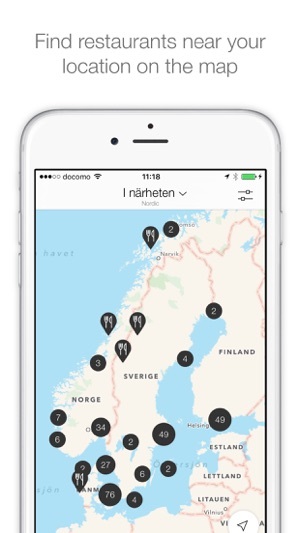 • White Guide Café Sweden, 6 months for SEK 30. The price may vary slightly depending on region. Your credit card will be charged via your iTunes account. Your subscriptions will be automatically renewed unless you cancel at least 24 hours prior to expiration. You will be notified by Apple when your subscriptions are about to expire. Subscriptions may be managed by the user and auto-renewal may be turned off by going to the user's Account Settings after purchase. Any unused portion of a free trial period, if offered, will be forfeited when the user purchases a subscription to that publication, where applicable. Visit http://www.whiteguide.com/press-and-contact if you have any questions regarding subscriptions.